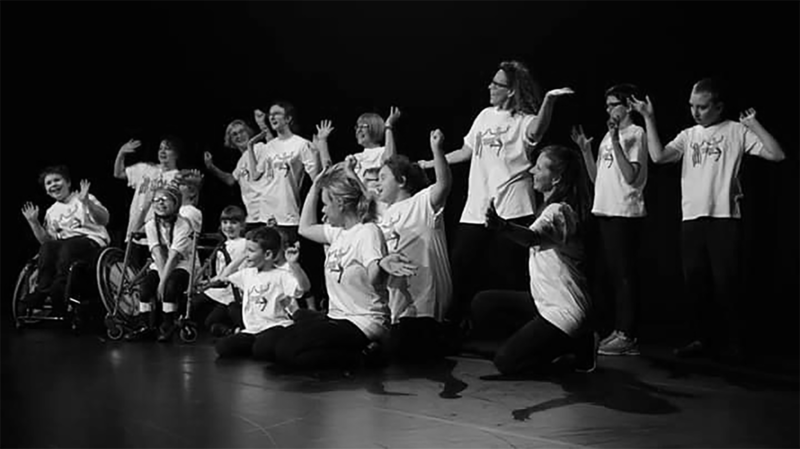 This Is Us Youth Dance Company are an inclusive company that have been based at Bishops Down Primary for almost three years. Our Inclusive class is open to anybody who loves or wants to dance and be creative. We are delighted to have formed a well established group of dancers over that time. Currently we are ages 6-14, we have children who have left Bishops Down and gone onto secondary school - these children now come back as senior dancers and nurture our younger dancers. We are also delighted to be giving Duke of Edinburgh students the opportunity to support this group of young people, broadening the next generations horizons of inclusive dance and the ‘I CAN’ attitude. Our classes are an hour and a half in length and can be filled with performance work, creative tasks, story telling and sensory activities. An opportunity for people to share fantastic thoughts and experiences. What do you hope the audience will feel after your TEDx performance? We hope that they leaving knowing more about inclusive dance and the benefits it can bring to everyone involved. Beau Lotto and his talk on biases and pre conceptions and Ken Robinsons talk on Education’s relationship with creativity. Why do you think Tunbridge Wells has proven to be such a welcoming and receptive audience for TEDx and for you as a dance company? Bringing the concept of TED to a local town that is relevant to that community is exciting for the people of Tunbridge Wells. Its a wonderful opportunity to hear about new ideas and be introduced to a different way of thinking. You can find This Is Us on their website, Facebook and Instagram.